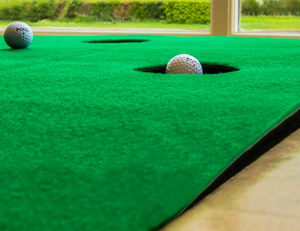 From putting styles and accurate shots to delicate chips and powerful drives, Net World Sports provide a variety of golf mats for home use that allow you to practise every part of your game from the comfort of your own home. 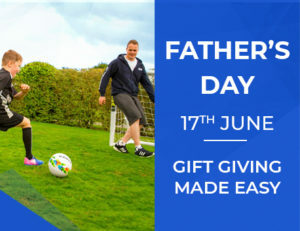 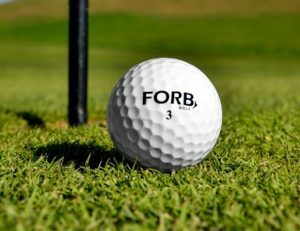 Dads, granddads, step-dads and anyone in between; whether they’re an avid golfer, or just enjoy an occasional round, our FORB golf gifts are sure to perfect their putting stroke. 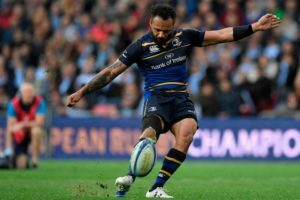 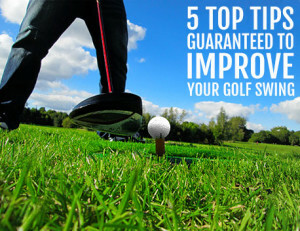 5 Top Tips Guaranteed To Improve Your Golf Swing! 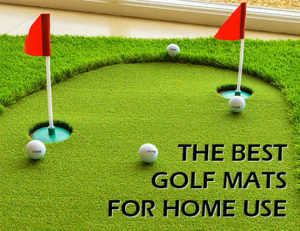 Golf swings are hard to master, connecting a 3.5ft big headed golf driver to a small white ball is hard enough, let alone get it to go in a straight line 300 yards! 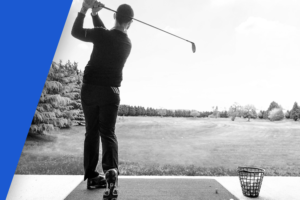 Here are our top tips to help you improve your accuracy and distance while playing. 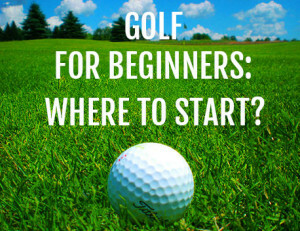 Golf For Beginners: Where To Start?